A woman died Tuesday from the injuries she sustained Sunday in a motorcycle crash in New Hampshire, and a man remains badly injured. 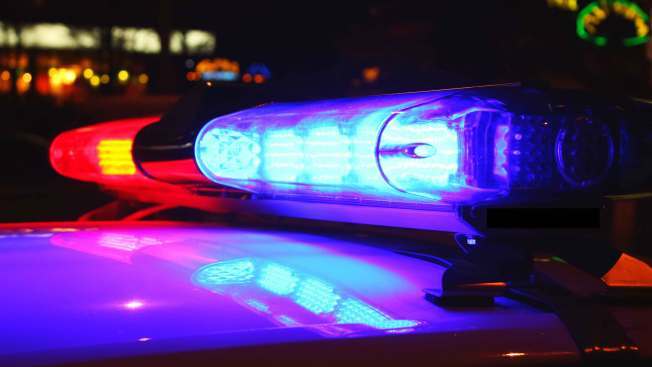 Shortly after 11 a.m., Loudon Police responded to a report of a motor vehicle crash between a sport utility vehicle and a motorcycle in the area of the Cascade Campground on Route 106 in Loudon. New Hampshire State Police said a 2014 Kia Sorento driven by Rita A. Wornham, 71, of Leominster, Massachusetts, was attempting to make a left turn onto Route 106. At that same time, a 2002 Harley Davidson motorcycle driven by Robert Palombo, 49, of Freedom, was traveling north on Route 106 approaching the Cascade Campground area. Wornham's vehicle cut into the path of the motorcycle, causing the vehicles to collide. Palombo and a passenger on the motorcycle - Stacey Light, 51, of Fremont, suffered life-threatening injuries and were transported to area hospitals. Neither Wornham nor the children who were passengers in the Kia Sorento were not injured. Light was pronounced dead Tuesday evening, state police announced. The accident occurred right in the middle of New Hampshire Motorcycle Week, which runs from June 11 to 19. Another motorcycle accident reported early Monday morning in Laconia left the driver and a passenger with serious injuries. The driver in that crash was identified as Jamie Doolan, and he is being charged with felony driving while intoxicated.